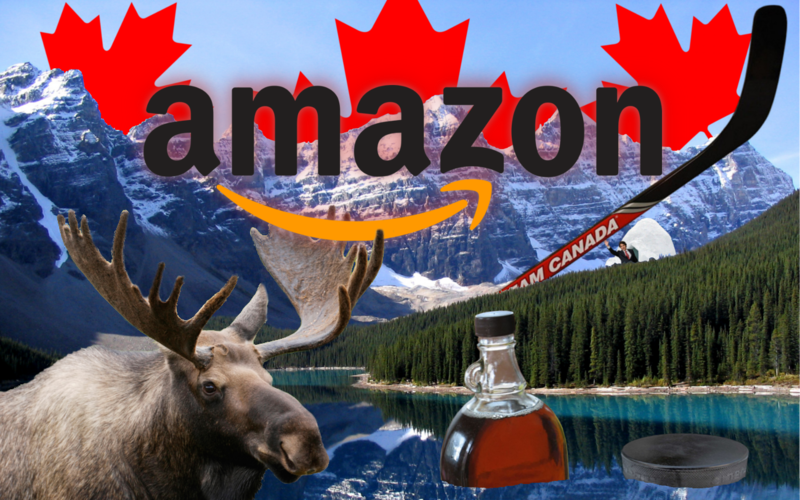 Today is a big day for Canada, at least when it comes to mega-retailer Amazon's products and services. The company has announced Canadian availability of its Alexa-powered smart hardware with a special short-term promotional discount, as well as the regional availability of its Prime Music streaming service. Developers can even get in on the action, as some Alexa-related software and hardware development tools are also now available in the country. Amid all the Google fuss yesterday, we nearly missed the news that Amazon was paving Alexa's way to Asia by launching in India first, with Japan said to be following later this year. The new second-gen Echo, the Echo Plus, and the Echo Dot will be available exclusively on Amazon.in by invitation, so you'll need to request one and hope for the best. If you decide to grab one, expect shipping to begin on the week of October 30. And if you want to wait, Amazon says the Echos will come to Croma and Reliance Digital stores after the invite period is over (no deadline set for that).